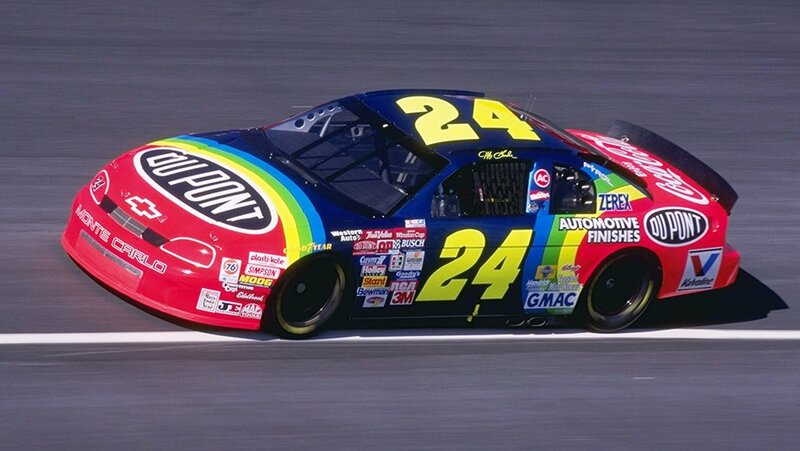 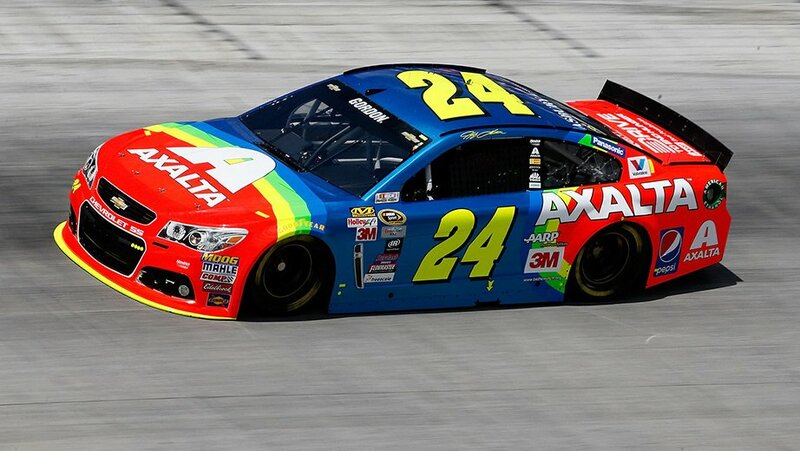 Below we take a look at the best Jeff Gordon Paint Schemes list ahead of his final race this weekend at Homestead-Miami Speedway. 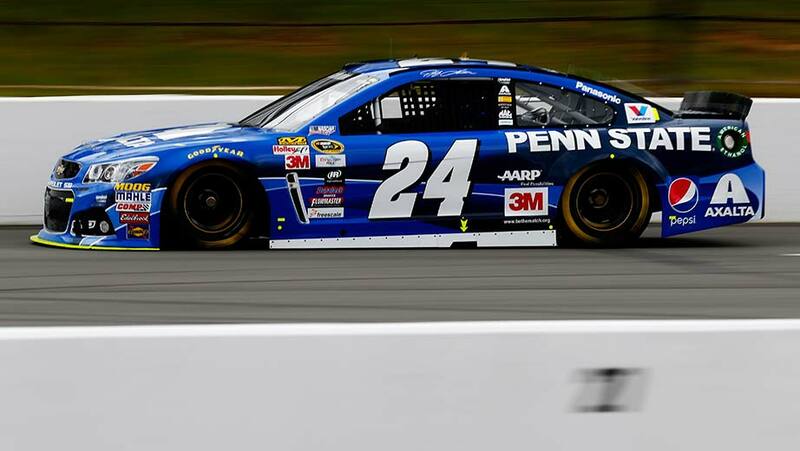 This weekend he’s one of 4 drivers eligible to win the 2015 NASCAR Sprint Cup Series Championship. 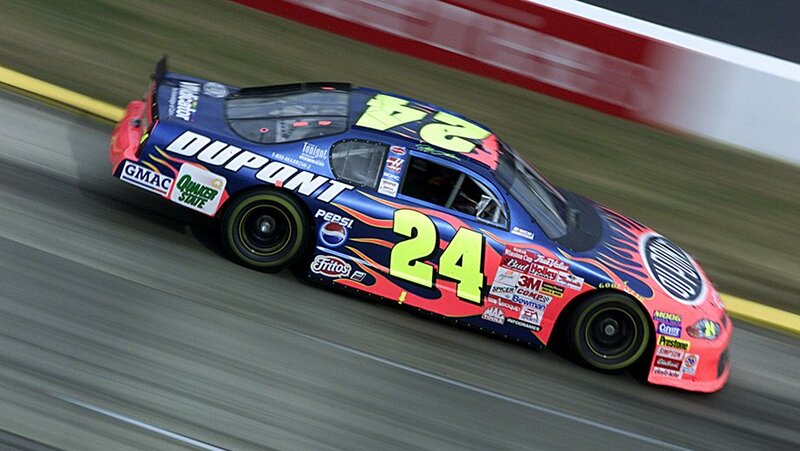 Jeff Gordon has had a long established career in the NASCAR Sprint Cup Series. 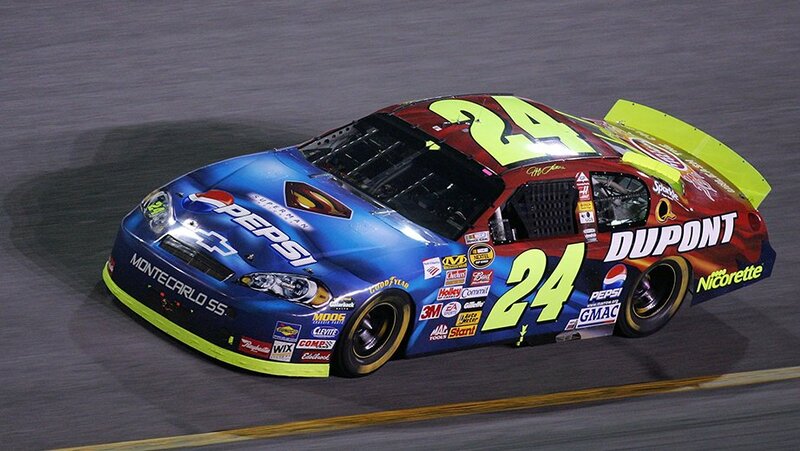 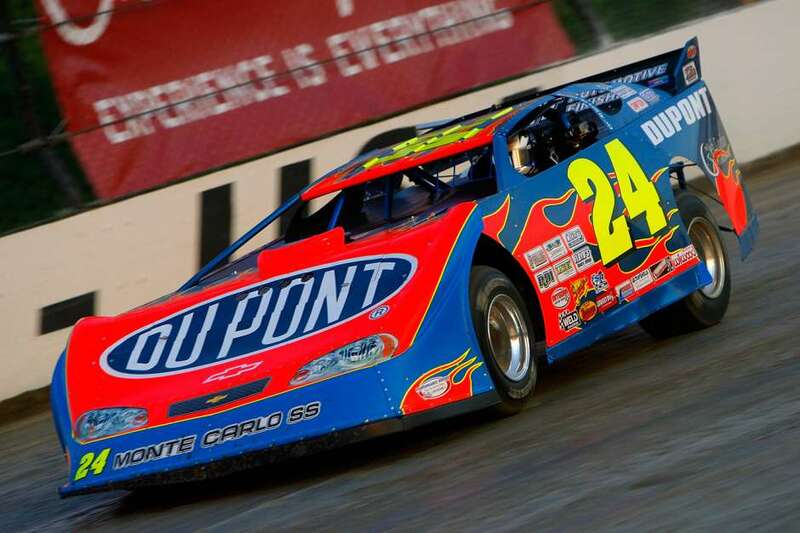 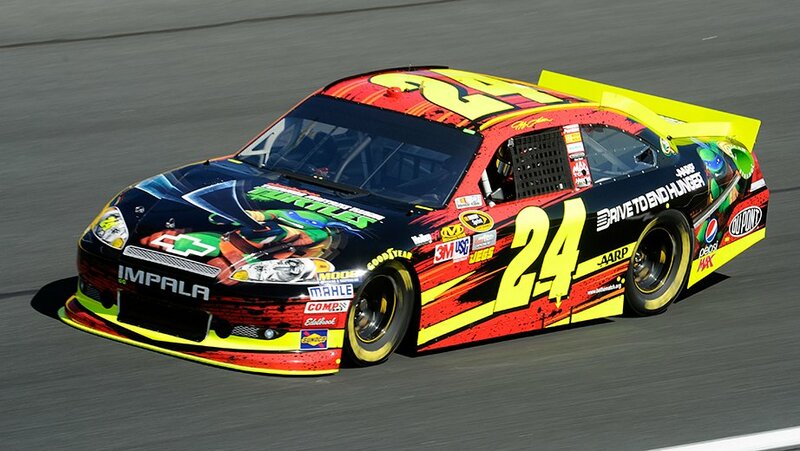 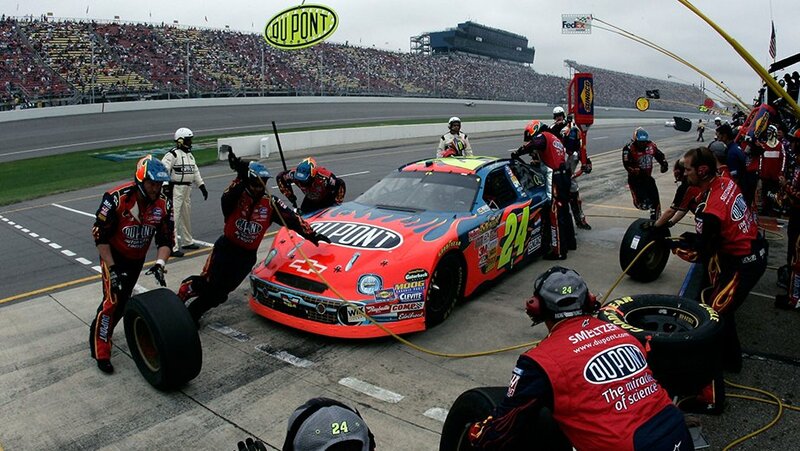 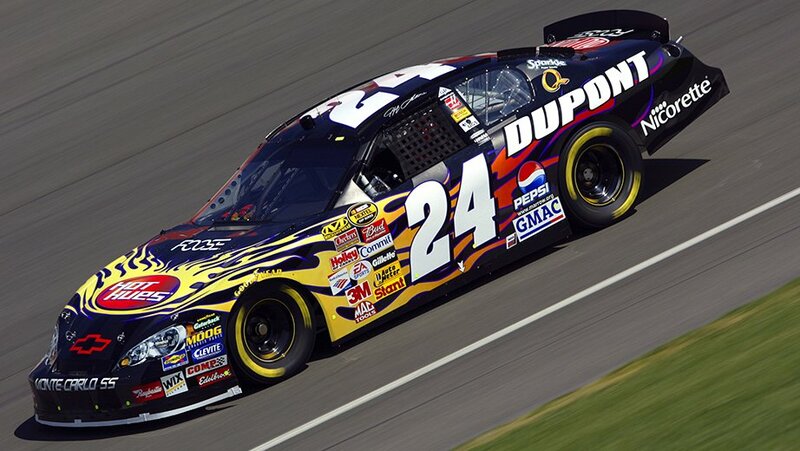 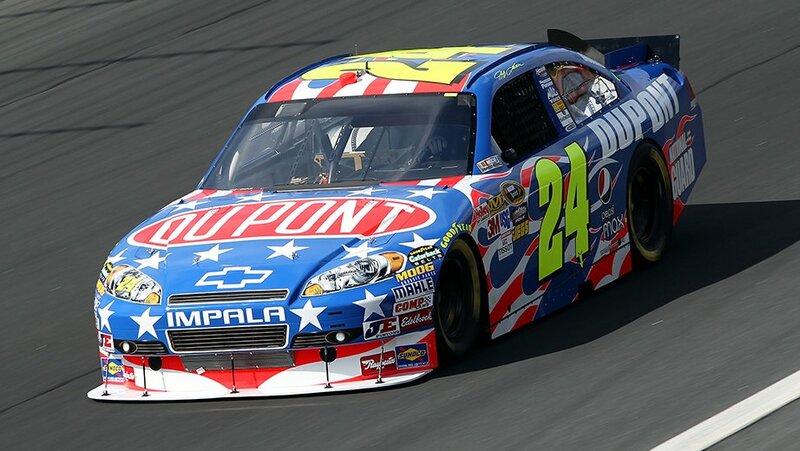 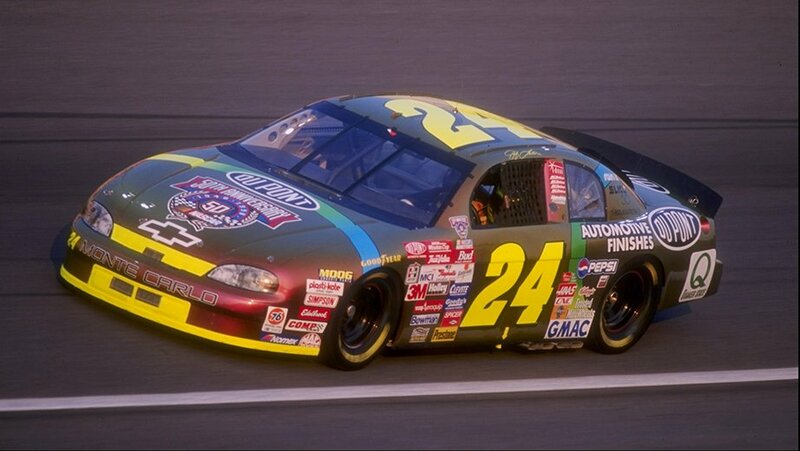 Jeff Gordon is 4 time NASCAR Sprint Cup Champion and has 3 Daytona 500 wins. 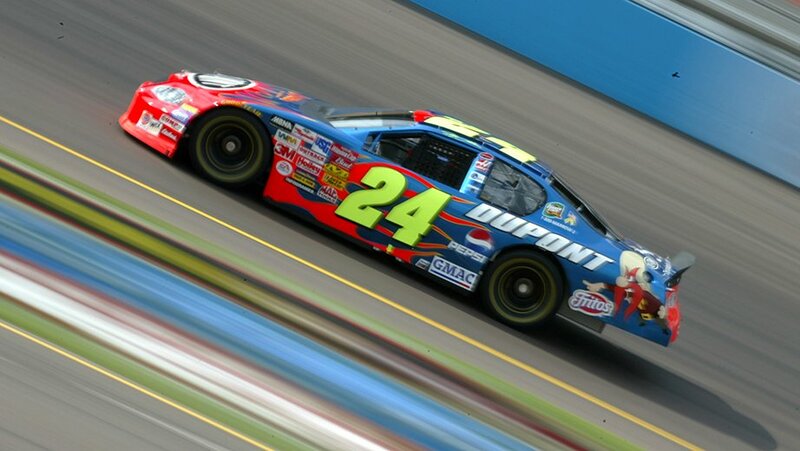 Jeff Gordon is ranked 3rd on the all time NASCAR Cup Series wins list. 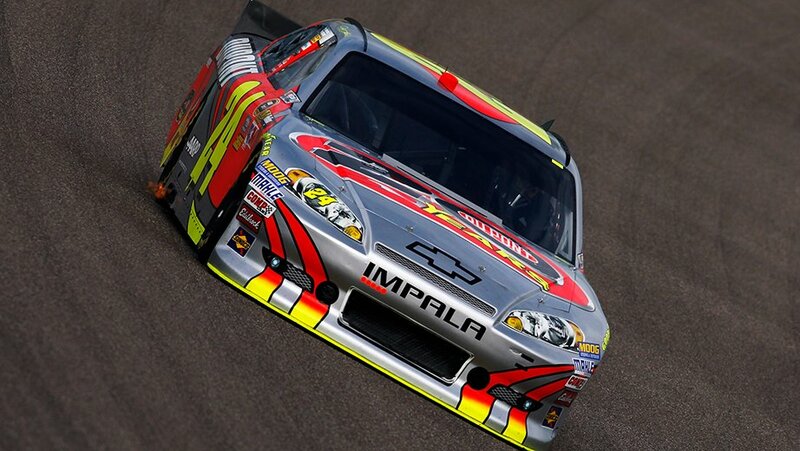 He’s picked up 93 wins in the series, the most of any driver since 1972. 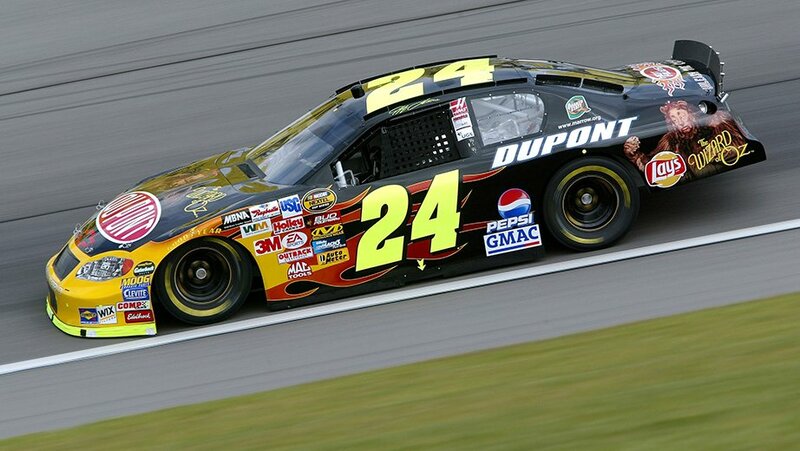 81 pole positions by Jeff Gordon put him at the top of the lost of all active drivers. 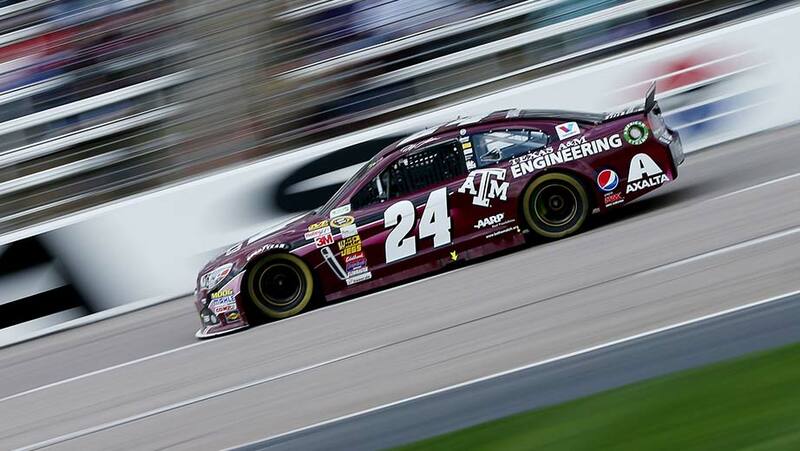 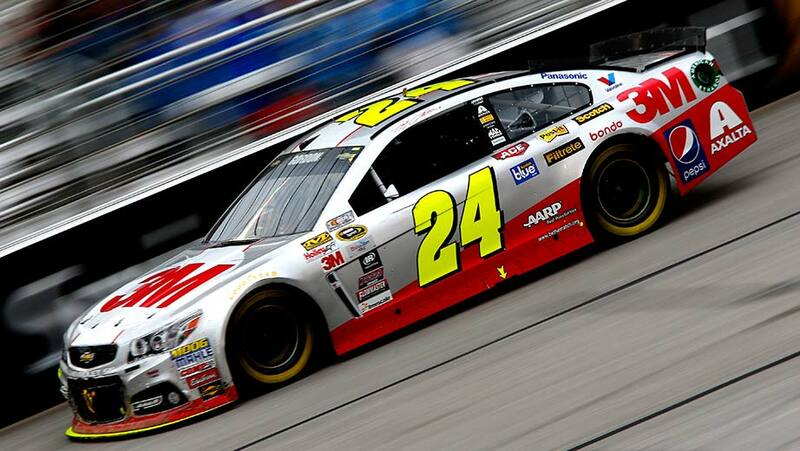 In 23 consecutive seasons Jeff Gordon picked up a pole, a NASCAR record. 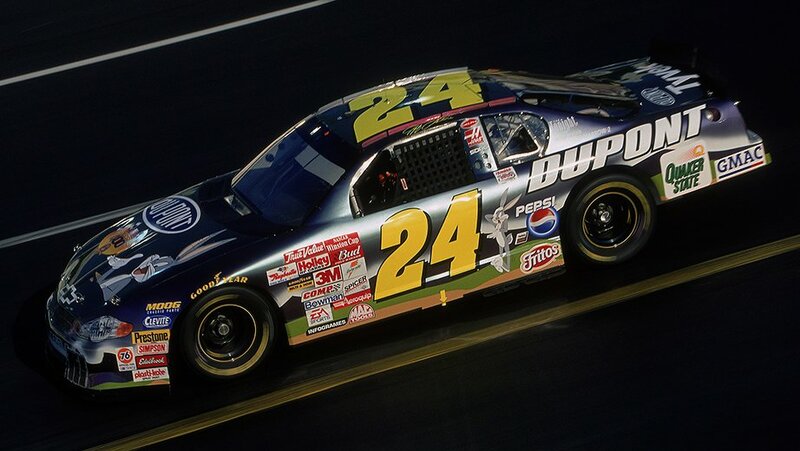 One of many records set by the Hendrick Motorsports driver. 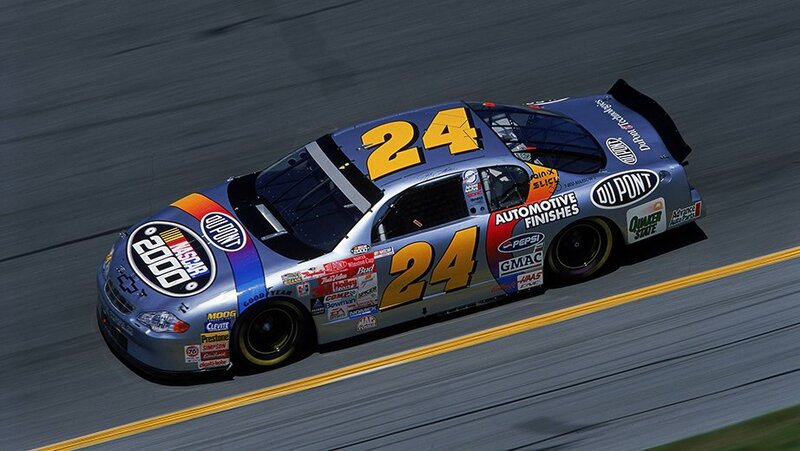 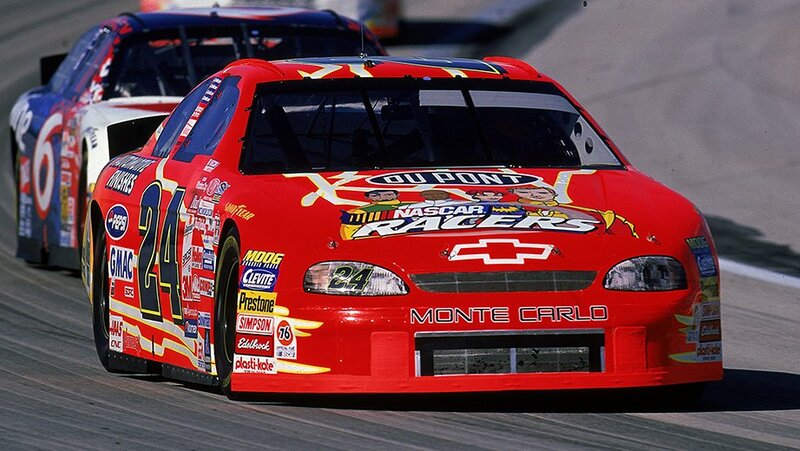 Jeff Gordon began his NASCAR career in 1990 competing in the NASCAR Busch Series. 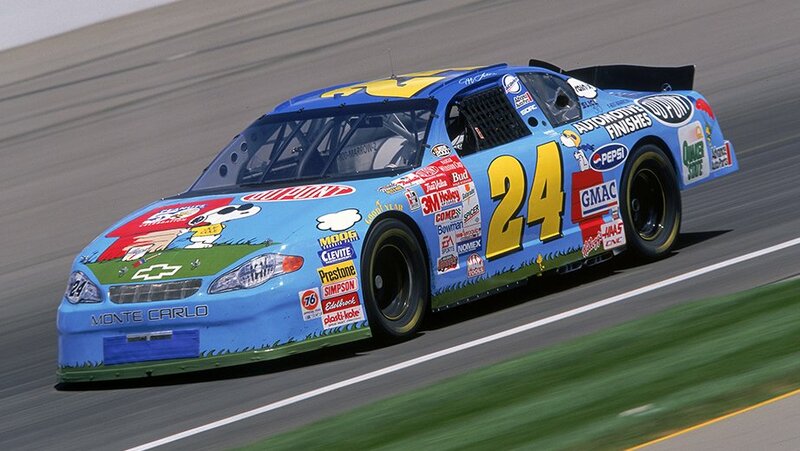 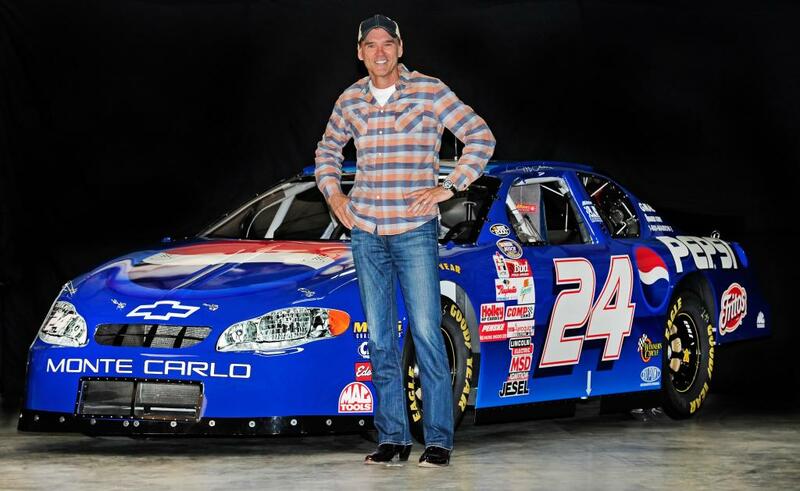 In 1992, he debuted in the NASCAR Winston Cup Series driving for Hendrick Motorsports. 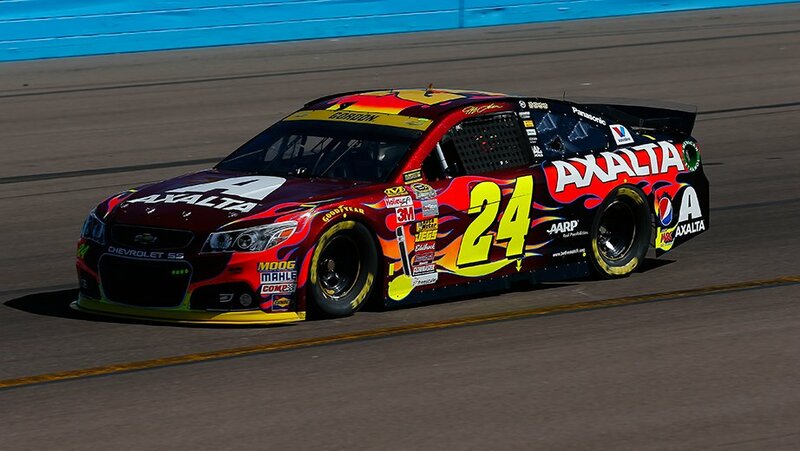 In January 2015, Jeff Gordon announced 2015 would be his final season as a full time NASCAR Sprint Cup Series driver. 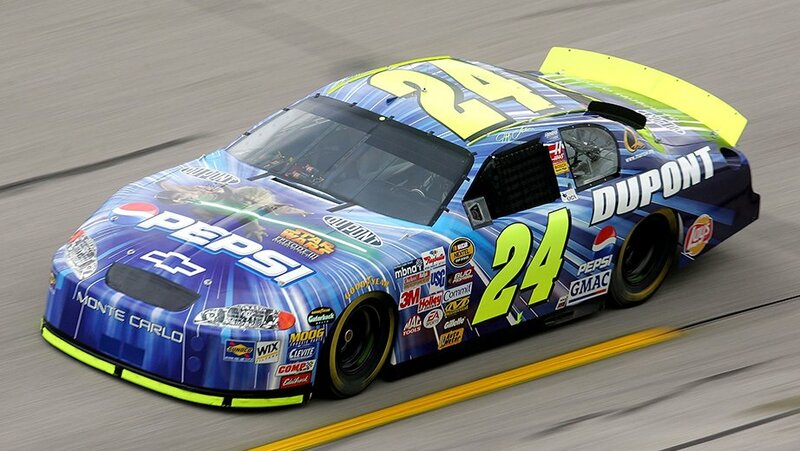 However, he did say he might come back for one off races.